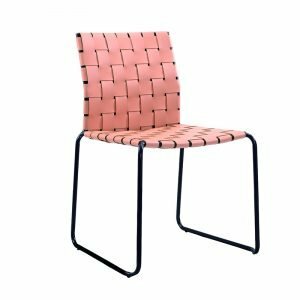 Commercial hospitality chairs require a higher level of strength and durability than regular retail chairs. 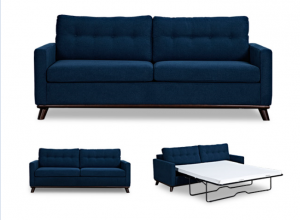 Serenity Made understands this and only sells hospitality furniture that meets the industry’s requirements. If you require commercial grade chairs at a competitive price, look no further. 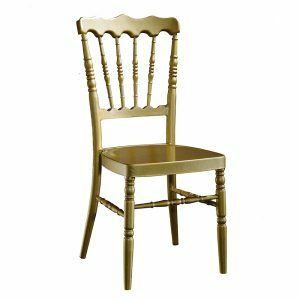 If you are looking for items for a specific venue function, be sure to look at our Bar Furniture, Cafe/Restaurant Furniture, Hotel Furniture Outdoor Furniture and Wedding Furniture sections. When you are importing your hospitality chairs from China, you don’t want to sacrifice quality to get a better price. Serenity Made provides high quality furniture at a competitive price. Moreover, if you are new to importing hospitality furniture from China, we are more than happy to walk you through the process. Also, you can get some tips from our business blog section here. The aim of our company is to build a partnership with our clients and bring them the satisfaction of our furniture while allowing them to save money.